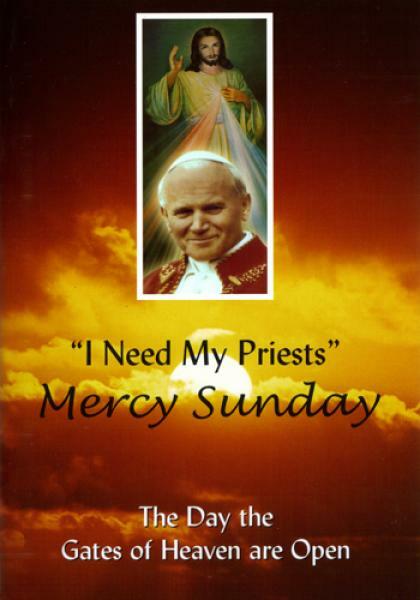 This book is a collection of short insightful chapters on the important aspects of the Catholic Churches new “Feast of Mercy” and highlights the importance of this day for every Catholic. This book is a collection of short insightful chapters on the important aspects of the Catholic Churches new “Feast of Mercy” and highlights the importance of this day for every Catholic. It teaches about the promises made by God to everyone who attends the Feast of Mercy and gives a recommendation for the Feast days church programme.